When titles are ambiguous, they leave potential new hires confused about what exactly they would be doing should they receive a job offer. Additionally, co-workers who will have to interact with this individual regularly may also feel uncertain about what role this person fills within the business. In many cases, a new employee receives a specific title just because the person who held this role before them left and now the position needs to be filled. The title may not accurately reflect the new team member’s particular abilities or experience. Instead of getting caught up in the details of a title, focus more on telling potential new employees what they can expect should they get the job. What are the short and long term goals that are associated with the position? What kinds of skills and strengths should the person in this role have? Ultimately, what type of personality has found success in this position in the past? Adding these details to a job description ensures that you’re recruiting qualified talent. Once you’ve done your part to inform interested applicants about the responsibilities that come along with the job, it’s now up to you to make sure that you’re recruiting for the position properly. Just like you don’t want to get too hung up on titles when you have an open spot to fill, don’t get so focused on resumes that you forget to analyze the people behind the documents. You might find that a candidate has the drive, experience, and connections necessary to excel with your company, but that they lack the educational pedigree you were hoping to see. You can’t teach ambition or willingness to learn, so factor these elements in as you conduct your search. 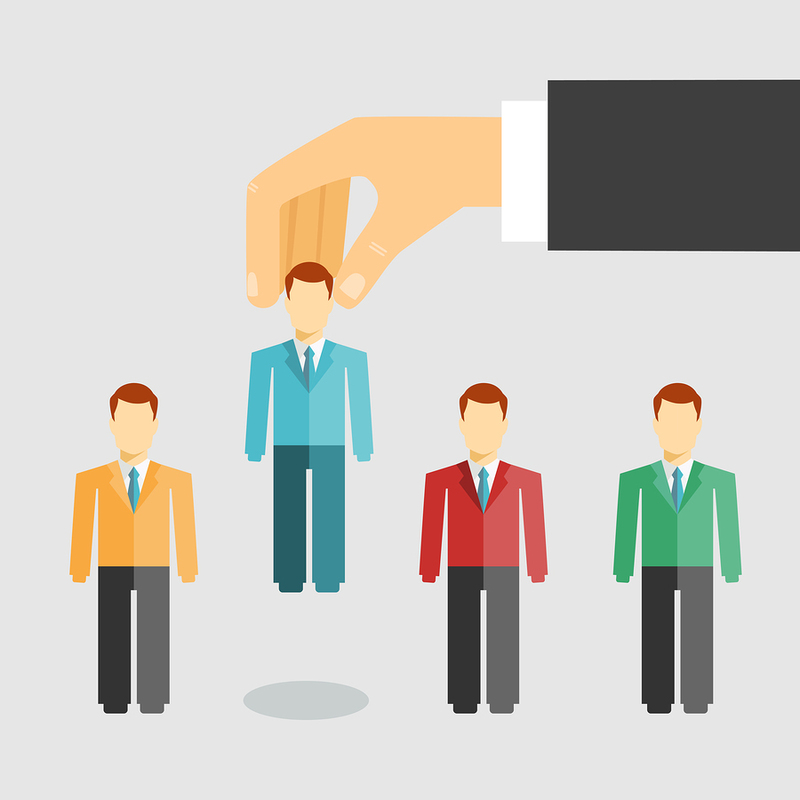 Additionally, you’ll want to consider how a new hire will fit in with the rest of your team. When you bring a new employee in and they end up clashing with veteran members of your staff, everyone loses. Take into account a potential new hire’s personality too in order to ensure that your company continues to be a peaceful place to do business. In order to recruit the best talent, what are some other things hiring managers should be looking for in a new hire? Lauren Levine is a copywriter/blogger who contributes to a number of magazines and websites including The Frisky, USA Today, and others. She also authors her own blog called Life with Lauren. She loves cooking, anything on the E! network, and is trying to convince herself that running isn't so bad.